Crowdsourcing is an interesting and relatively new term, though the history of the word is extremely old. 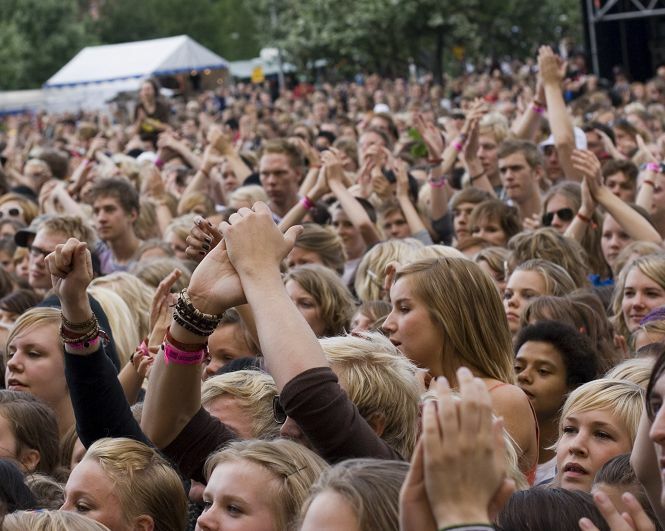 “What is crowdsourcing?” is a common question for an interesting topic. This article discusses the answer to this question as well as provides examples that will help in understanding this strange word. Maybe, with this knowledge, you will even find yourself participating in a crowdsourcing project yourself. Once you know the criteria, you will better understand how plausible this scenario is. Crowdsourcing, in its most basic form, is the outsourcing of tasks to others, usually, a broad public also called “the crowd”. This also can be either one individual or many, depending on the need and the task at hand. Many businesses, especially large ones use this process in order to find a lower price for work than the workers they currently have or they will use it to do multiple tasks at once. One very popular form of this type of financing is the so-called crowdfunding. But the greatest advantage of this method is that you can get thousands of new ideas, from thousands of people and choose the best one. This can lead to more efficient work and a faster return, thus allowing for more profits to be made. Imagine that you are a company owner and you need a logo for your super duper company site. You can pay to a web design company to do the job, but you can also use crowdsourcing. So, you post an offer on a web forum or a classifieds site, telling that you will pay $500 bucks (for example) for the logo design you like the most. Many people (the crowd) will see the offer and everybody who wants to get the money will send you his/her logo design. In the end, you will have hundreds, if not thousands of ideas for logos for your site and you just need to pick the one that fits you the most and pay to the guy/gal, who made it. This is crowdsourcing. If you go to a web design company, they will give you 5,10,20 samples to choose from, but the number can not be compared to the hundreds of ideas you can get by giving the task to the crowd. Another example of crowdsourcing is as old as the dictionary itself, literally. The Oxford dictionary was created partially by volunteers and members of the community. The creators sent out a request to individuals to provide words and suggestions for the book. Then, some of these were included in the work, thus making it a crowdsourcing project. Another more modern example of crowdsourcing comes from the online world of voting and prize contests. Opinion contests ask individuals to provide them with ideas or reviews or opinions for a product or website. These crowdsourcing endeavors rely on the work and energies of others in order to achieve success. In this way, they are modern examples of crowdsourcing that are vital to online competitiveness and company success. “What is crowdsourcing?” This question can now be better understood by the above information. One important aspect, however, that was not mentioned is that it can be a lucrative endeavor to participate in. Look online for websites that rely on crowdsourcing and see what you have to do to apply. You may find that it is easier than you imagined and more profitable than your day job. Crowdsourcing is only growing in popularity so capitalize on this growth. It can be both fun and line your pockets with the profits you desire. Research online and find the best crowdsourcing resource for you.